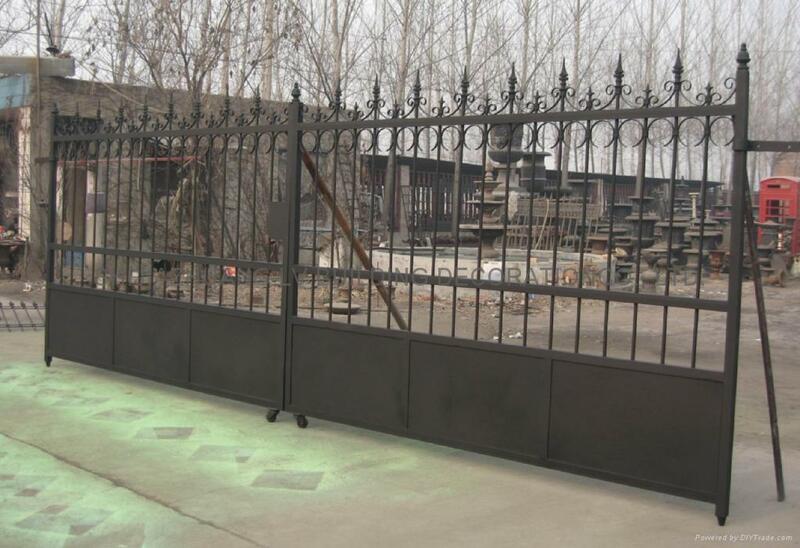 Gate and Fence - China - FUMESH ORNAMENT AND DECORATION CO.,LTD. WE CAN MAKE ANY METAL GATE AND FENCE ACCORDING TO YOUR DRAWING AND SAMPLES. HIGH QUALITY PRODUCT AND GOOD SERVICE ARE OUR PURPOSE.